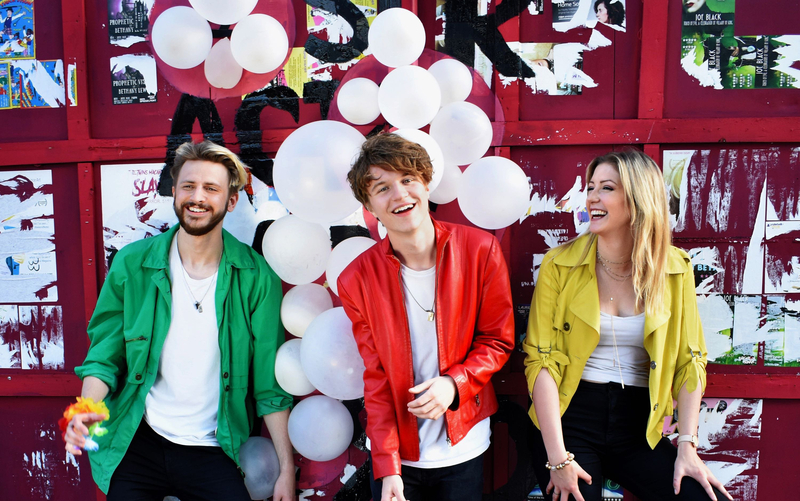 Home » Main Menu » News » Suzi Island drop new single called ‘The Real Life’. Suzi Island drop new single called ‘The Real Life’. We have all gone through a stage in our lives like this. I have been through many and connected to the song on a deep level. Hugh’s vocals are amazing, very smooth yet there is strength behind them. The music is contagious and has a good hook. The band as you can see in the cover photo are positive and happy and I think they would be incredible live. Take a listen to ‘The Real Life’ here.